Dreamworld is set to re-open on Saturday 10th December, 2016. Sadly, the park has been closed since the tragic accident at the end of October that claimed the lives of four people. Like everyone else here on the Gold Coast and across Australia we were shocked and deeply saddened to hear about this incident. Our thoughts and prayers continue to be with the families and friends of those involved, including staff and emergency services personnel. We have lived on the Gold Coast for eleven years now. Before that we holidayed here every couple of years, with our kids. One of the places that we always visited was Dreamworld. After moving here, we all had Annual Passes. It was a place that we took all our visitors to. If it was one of the kids birthdays we would spend the day there and there friends would come along as well. Sometimes we would just drop in for a couple of hours fun after school. Dreamworld has always been a favourite of ours. When we first moved to the Gold Coast, I worked at Movie World for a little over two years as a Ride Operator. You can rest assured that there was a large emphasis placed on ride safety and maintenance. Every morning before the park opened the maintenance crew would check over every ride in the park. They would send the rides empty a number of times before allowing park visitors to ride them. I know that this is standard practice at all the Gold Coast theme parks. Every single ride, at every single theme park on the Gold Coast has now been inspected and cleared. Our theme parks are a safe place for you and your family to visit. Please don’t allow this horrible accident to deter you from visiting us here on the Gold Coast and in particular from visiting Dreamworld. Dreamworld is an absolutely beautiful park. Aside from the rides, the work that the Dreamworld Wildlife Foundation does with it’s Tiger Island conservation program is outstanding. The many thousands of visitors that come to Dreamworld each year to see the tigers, help to ensure that this vital work can continue. A number of tiger cubs have been born at Dreamworld in recent years, ensuring the survival of these beautiful animals. 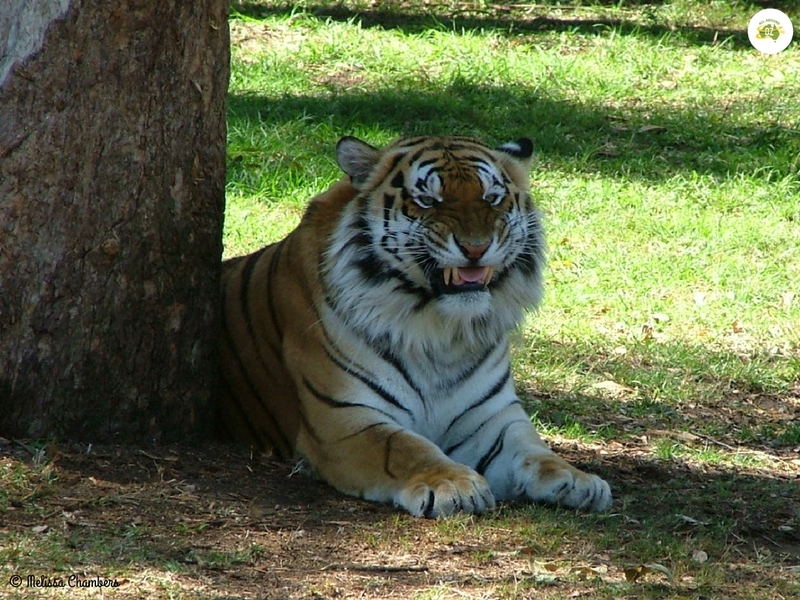 One of the best things about a visit to Dreamworld is being able to spend time watching the tigers. There is something at Dreamworld for all age groups. Our little kids loved The Wiggles ‘Big Red Car Ride’. Another favourite was always the Madagascar Roller Coaster. As they have grown older their interest has turned to the bigger thrill rides like the Buzz Saw and the Wipeout. My personal favourite was always the Mick Doohan Moto Coaster. Guess I must be a rev head from way back. Our kids love the thrill rides at Dreamworld! The addition of White Water World to Dreamworld a few years ago means that you can cool off at any time during the day as you can switch between the two parks as often as you like. Or you can test out your board riding skills at Flowrider. There are plenty of food options available throughout Dreamworld including the Billabong Buffet Restaurant and my personal favourite – The Icecream Parlour. Make sure you keep an eye out for the new Lego Retail shop coming soon. There are also a variety of souvenir shops where you can purchase ride memorabilia, clothing and photos of your adventures. We hope that if you visit the Gold Coast in the near future, that you will continue to support Dreamworld and our other theme parks. They really are fantastic places to spend some time. I didn’t know they had a tiger conservation program. That alone is worth protecting. Not a fan of theme parks myself but I hope it can get back on its feet. I remember when Sydney’s Lunar Park closed after there was a fire in the Ghost Train that killed a number of people. That was such a tragedy and affected so many people that It was years before it re-opened. Dreamworld does an excellent job with it’s tigers. They also have a breading program. I remember the fire at Luna Park too. The theme parks here on the Gold Coast employ a lot of locals and play a major part in the tourism industry. Hopefully they can move forward from this incident. Oh yes, it’s an icon of the Gold Coast so I hope people still support it. It had such a long unblemished record and I’m sure they (along with every other theme park in Oz) be even more vigilant in future. That accident really was a tragedy, but you’re right, the tiger conservation definitely needs support. I do hope the good work they do in that area doesn’t get overshadowed in the long term by a bad reputation. If I’m ever in the Gold Coast I’ll definitely pay a visit.